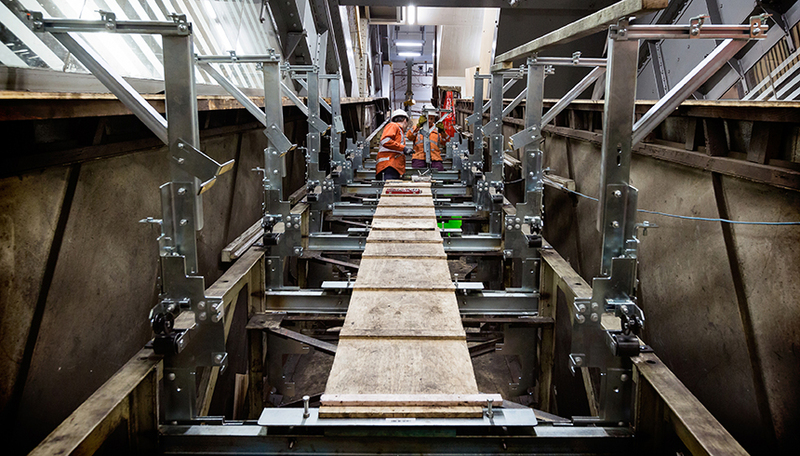 The vintage wooden escalators at Town Hall Station have worked hard at this busy Sydney train station for the past 60 years. 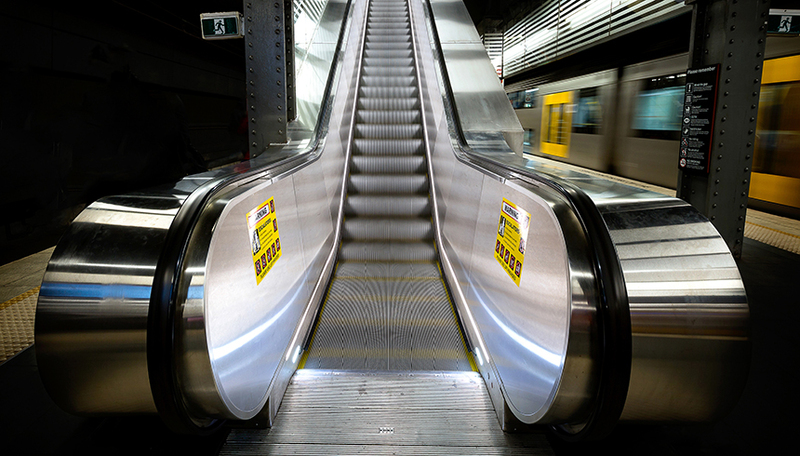 Installed in the 1950s, these two escalators were the last of their kind across Sydney’s train network. 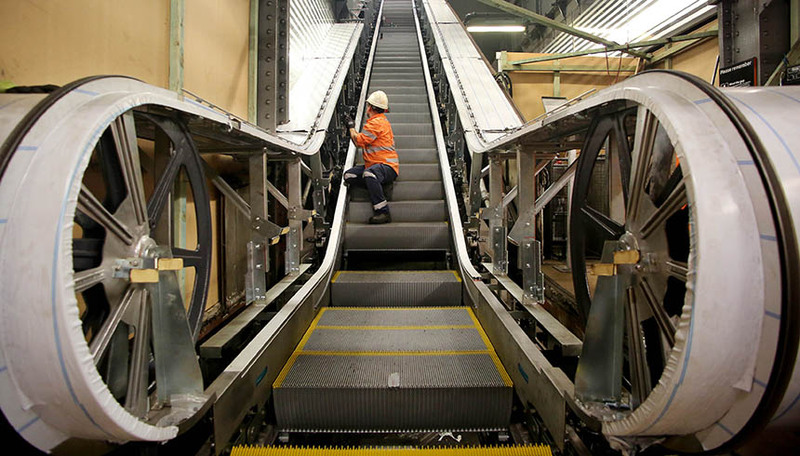 Deemed to be “life expired”, they were retired, and replaced with modern escalators. 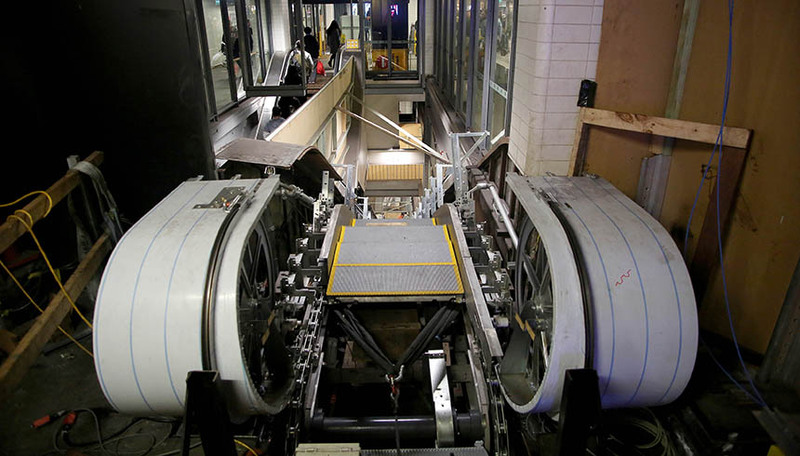 To honour their place in history, Degnan are in the process of restoring the escalators to create a display that will be located at the Sydney Tramway Museum in Loftus. 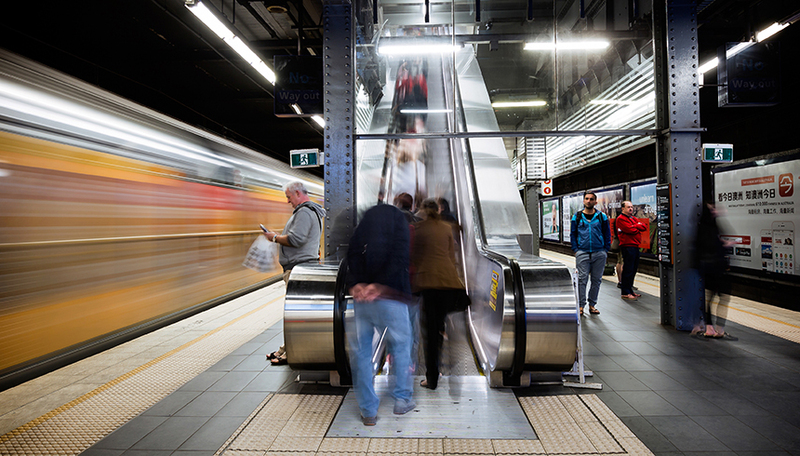 Degnan were responsible for all stages of this project – from planning and design to construction and installation of the works to replace “Escalators No 1 and 2” as they are officially known. This work was carried out in a public space and in an environment in which working hours were restricted due to the need to operate trains nearly 20 hours a day. Due to the “live” environment, the worksite was enclosed and protected, temporary services were put into place, and safety was always a major priority.